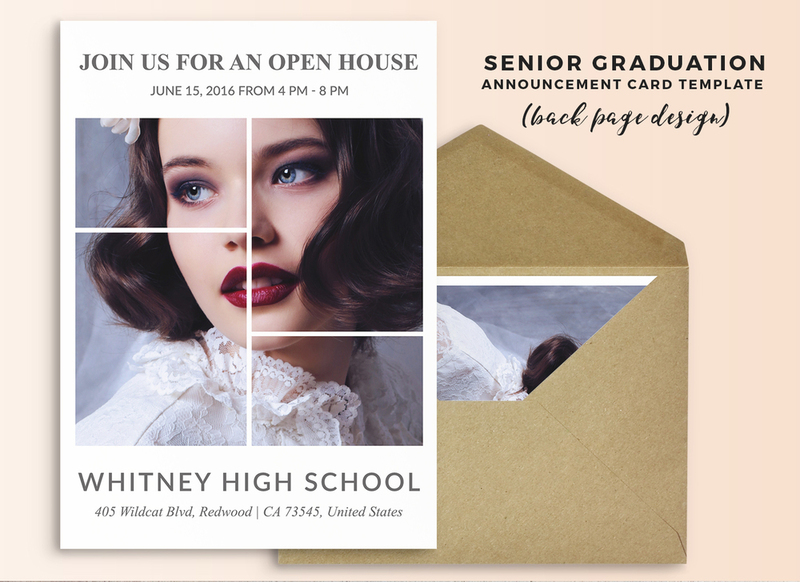 Senior Graduation Announcement Template - Senior Graduation Announcement Card - 5x7 Flat Card - Senior Grad Card - High School Senior - Boy or Girl - Photoshop Template "Tory"
Stand out from the crowd with our customisable Senior Graduation Announcement Card Template. 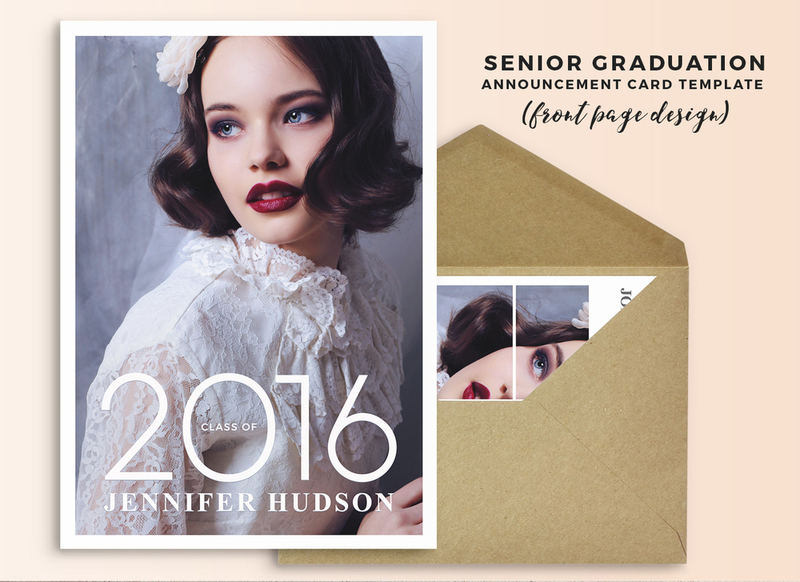 Create a professionally polished Graduation Announcement Card with our two piece Senior Graduation Announcement Card Template. Easy-to-customize: you can change the fonts and colors, adjust opacities - !important! fully editable files except of the word art: “2016” - color edit only.